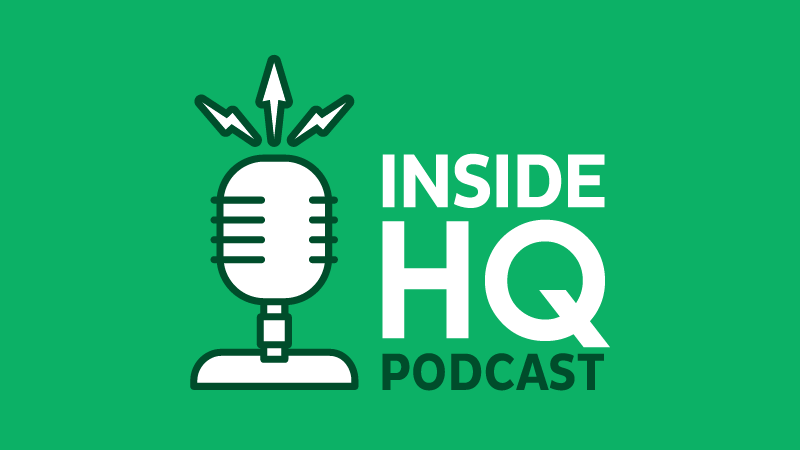 The Inside HQ podcast by Community Relations Manager and avid geocacher Rock Chalk gives a behind the scenes look at life at HQ. 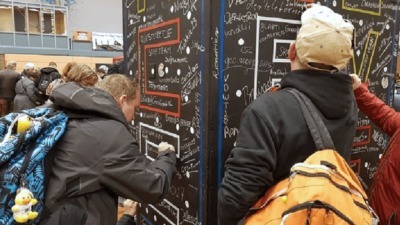 From interviews with Geocaching HQ founders to conversations about upcoming features, you’ll always learn something new. 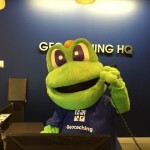 This week, get the scoop on how to land a job at Geocaching HQ.